What does a sand quarry, flooding and Chiam See Tong have in common? 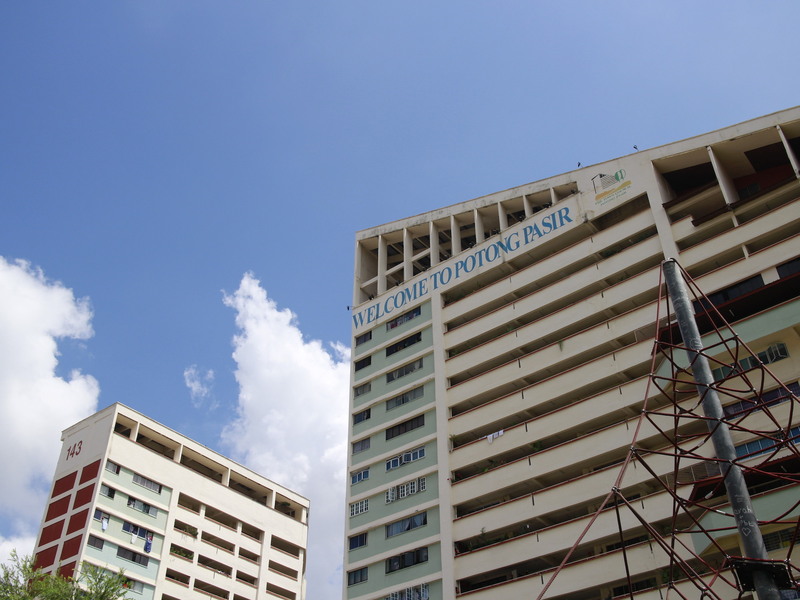 They are all in fact important parts of the history of Potong Pasir, a charming neighbourhood that has more to offer than just its status as the longest held opposition ward (1984-2011) in Singapore. Potong Pasir, which means ‘ cut sand ‘ in Malay, was a major sand quarry from the early to mid 1900s before shifting to agriculture in the early 1950s. 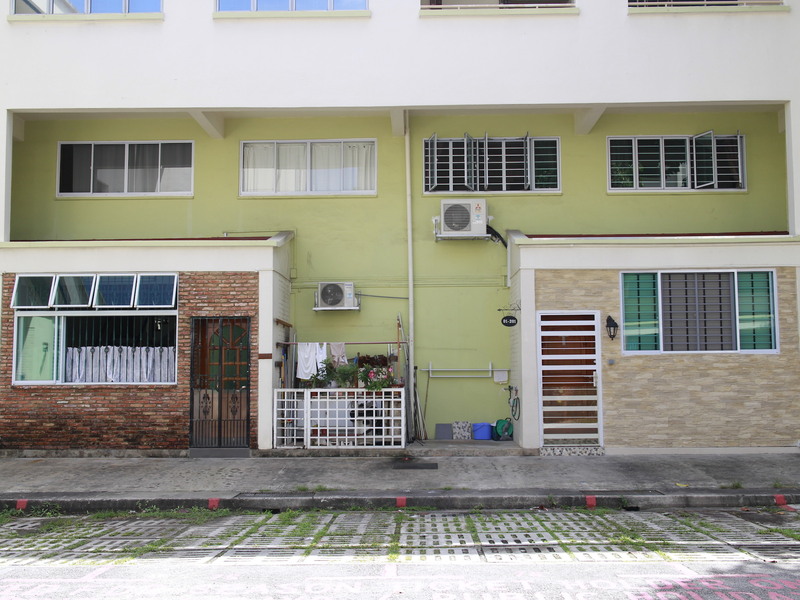 Being a low-lying area, flooding was also a major issue in Potong Pasir. The most famous of floods occurred in 1969 and 1978, where up to 12 inches of water fell, leaving only the zinc and attap roofs along the village visible. 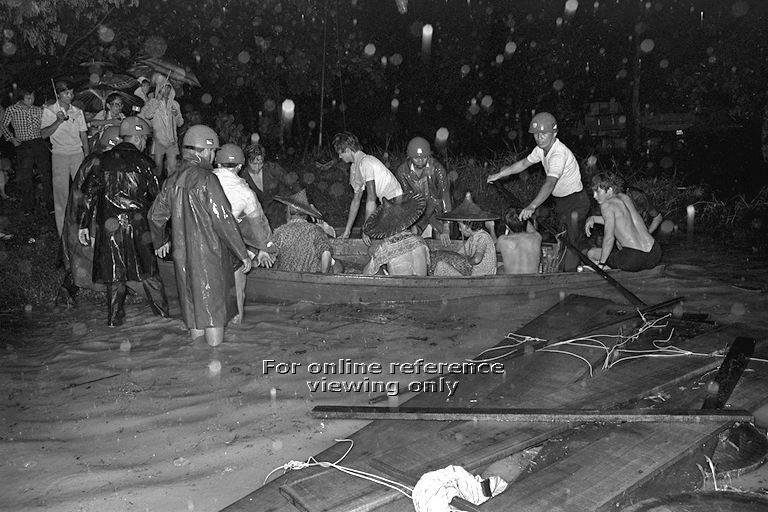 During the floods, many residents took to the relatively higher ground that was Woodsville Hill (now occupied by St Andrew’s School) for safety. 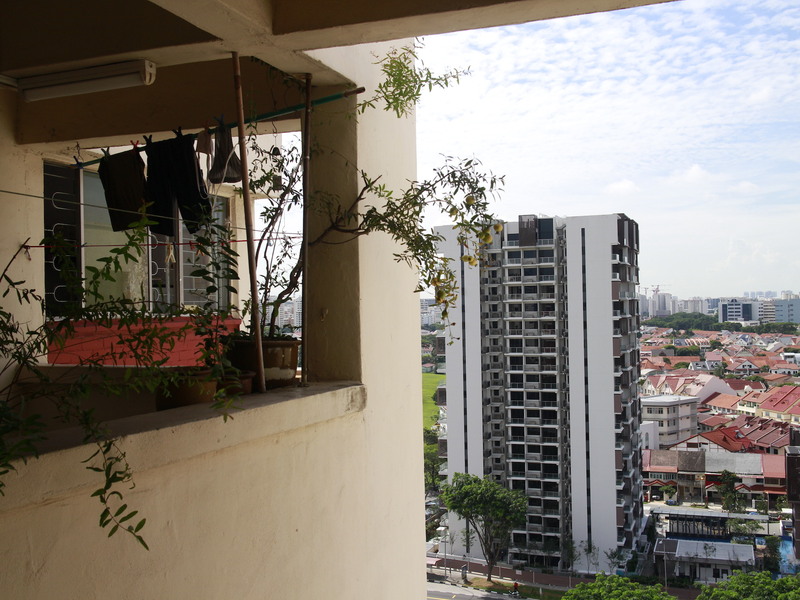 Yet the beginnings of the Potong Pasir we see now today is perhaps best seen during the period between 1982-1984. 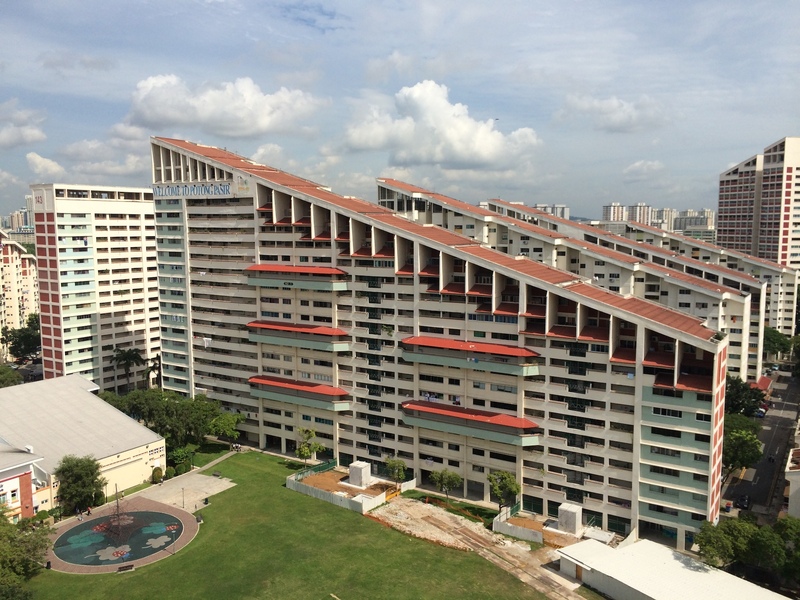 First came the building of the high-rise HDB flats in the estate in 1982, none perhaps more distinguishable than the select few with beautiful sloping roofs located in the central cluster. The sloping roofs of Potong Pasir are a uniquely distinguishable characteristic of the neighbourhood that’s visible even from the CTE! In the 1984 General Election, Potong Pasir also started its 27-year reign as the longest opposition held ward by the iconic Chiam See Tong, who defeated Mah Bow Tan by an incredible 20.6% (3454 votes). Over the years Chiam would be seen as the face of Potong Pasir, literally, with many remembering him as a man who put the interest of his people first despite limited resources for the Town Council, and even having to hold his Meet-the-People Sessions (MPS) with just a simple divider at a single void deck. Despite suffering a stroke, Chiam eventually gave up his post in Potong Pasir to his wife Lina Chiam, in order to contest in the Bishan-Toa Payoh GRC at the 2011 General Election, which he unfortunately lost. The following quote by him perhaps best sums up his dedication and humility to not just the residents, but the people of Singapore as well. 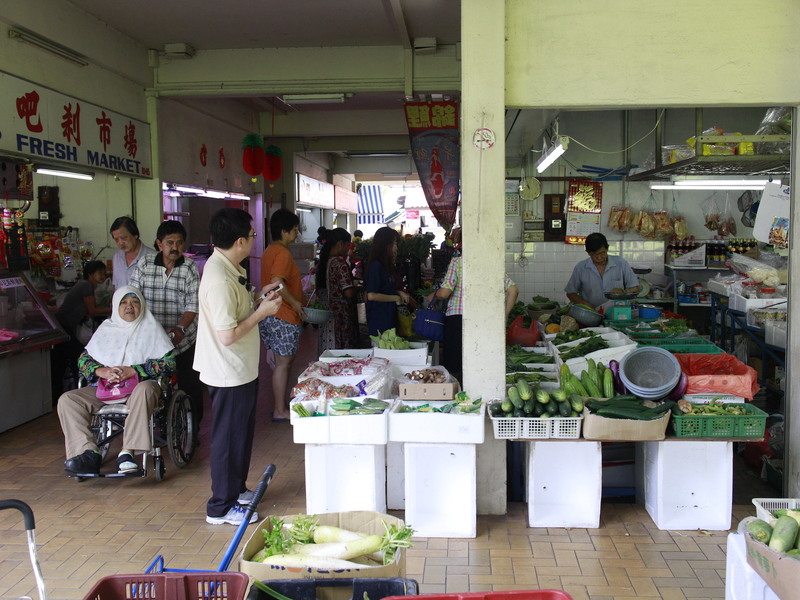 Chiam’s influence has seen many acknowledge Potong Pasir as somewhat of a ‘ People’s Town’, something perhaps best encapsulated in the video below showing the kampong spirit that many of the residents seem to share. A walk around the area also seemed to somewhat affirm this, with residents going about their daily activities striking up conversations with a smile, mansionettes collectively designed to look like terrace houses, and a generally large amount of greenery available, perhaps influenced by the Bidadari Cemetery just opposite the main housing estate. The kampung spirit is evident in Potong Pasir, with residents of all ages and races talking, laughing and smiling at one another. Some of the ground floor maisonettes have collectively designed their facades into a charming collage. 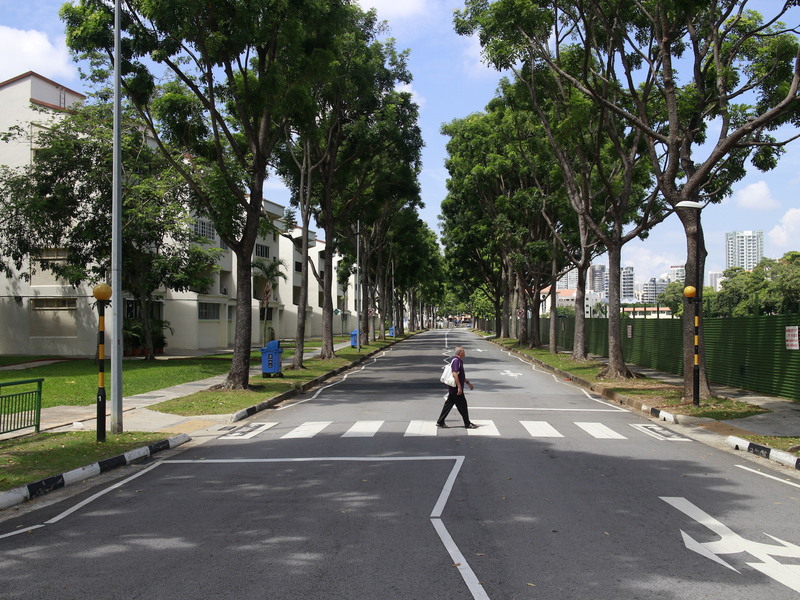 It may not be Abbey Road, but Potong Pasir is a charming neighbourhood in its own right.